Your journal will be emailed to you. Is it sometimes easier to solve other people's challenges? Why might that be? What are the challenges that resonate with me? What are the best solutions to these situations? What can I do to have these solutions / ideas available to me when I need it? 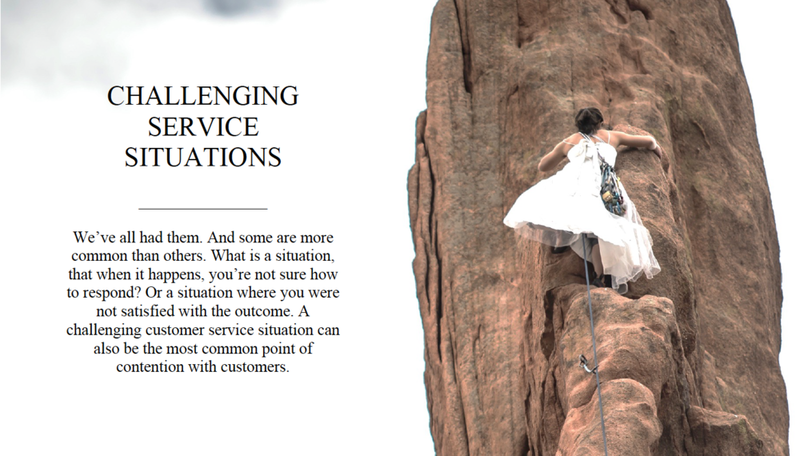 After the discussion of the LEAD process, how can I build upon my solutions to the service challenges? Thank you! Your journal will be emailed to you shortly.